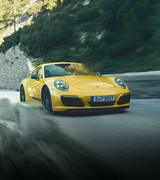 Norman Hamilton imported the first Porsche in 1951, thus creating Australia Porsche’s very first right hand drive market and one of its first export territories. 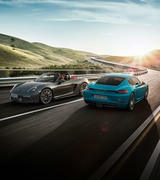 Since the first two Porsche’s were imported by Hamilton, the passion of the Australian Porsche enthusiast has grown. 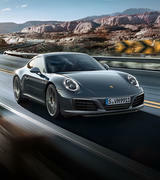 Impressively, of the estimated 25,000 Porsche’s delivered from the factory to Australia, most are still driving on Australian roads. 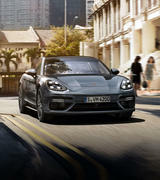 An important ingredient of Porsche’s success in Australia is the long term relationship with our customers. 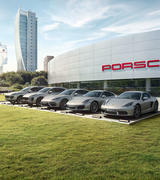 Thanks to our customers, Porsche has now been established in Australia for over 60 years. 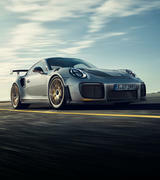 The Porsche brand has been in Adelaide since 1972 and is now proudly represented by Porsche Centre Adelaide in our stand-alone facility located at 280 Glen Osmond Road, Fullarton. 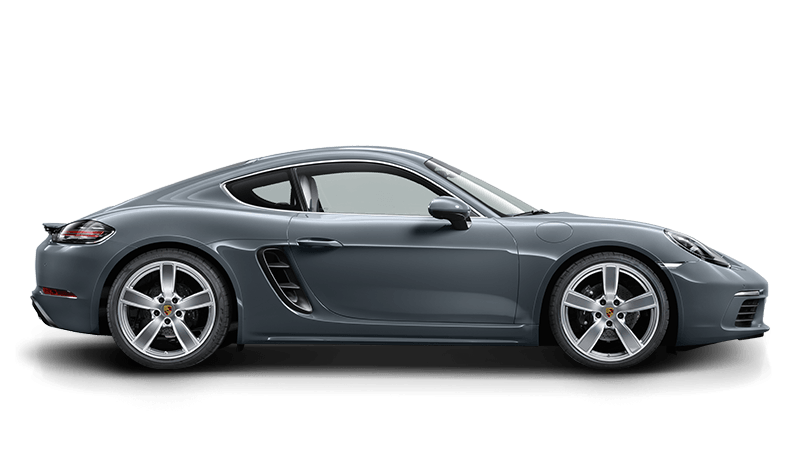 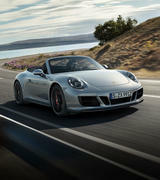 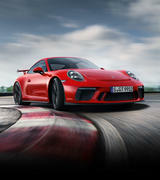 Porsche Centre Adelaide operates with a boundless passion for Porsches and Porsche owners. 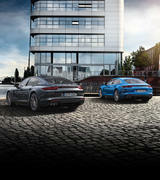 We invite you to become a part of the Porsche family, and treat yourself to the exclusive lifestyle you deserve. 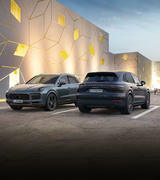 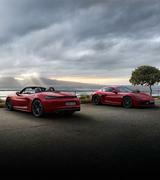 Whether interested in the dynamics of the 718 Boxster, the agility of the 718 Cayman, the individuality of the 911, the intensity of the Macan, the ingenuity and versatility of the Cayenne or the prowess of the Panamera; the best way to truly understand a Porsche is to experience it for yourself. 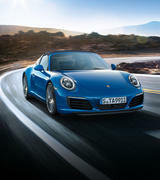 Our experienced sales team at Porsche Centre Adelaide is on hand to explore your requirements, to inspire you with our current range of new and pre-owned cars, to book a demonstration, or to discuss our range of innovative and flexible finance options. 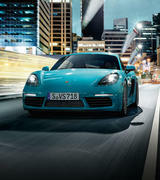 Please drop in and see us at your convenience. 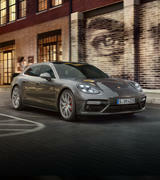 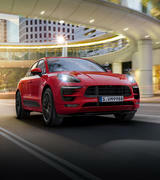 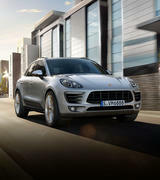 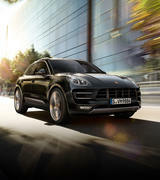 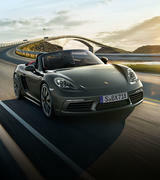 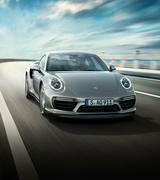 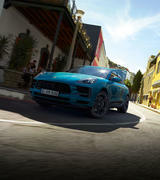 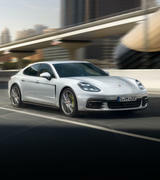 Porsche Centre Adelaide and our dedicated staff look forward to meeting you.